The entities need a host to exert their power. Without a host, they can be imprisoned. I know, I'm not bringing this part into question. Perhaps not. But Superman only imprisoned a hostless Parallax. Thunderers' thunderbolts have long been established as a weakness to Superman rivaling kryptonite. This is exactly how both should be written. I've been reading Superman for a looooong time and I've never seen Superman having a third established weakness, especially if it's "rivaling Kryptonite" as you say. If the thunderbolts rivaled Kryptonite, he'd be dead the moment he got hit with them. There is no such thing. If he's weak against a Thunderers' Thunderbolts it's only because they are extremely powerful, not because Superman has any special weakness to them. Perhaps you've missed them then. Q energy which makes up the thunderbolts have koed even pre crisis Superman easily due to being a weakness of him. And its a high showing for Sinestro. Not low showing for Parallax. Zvelf's response addresses this superbly. 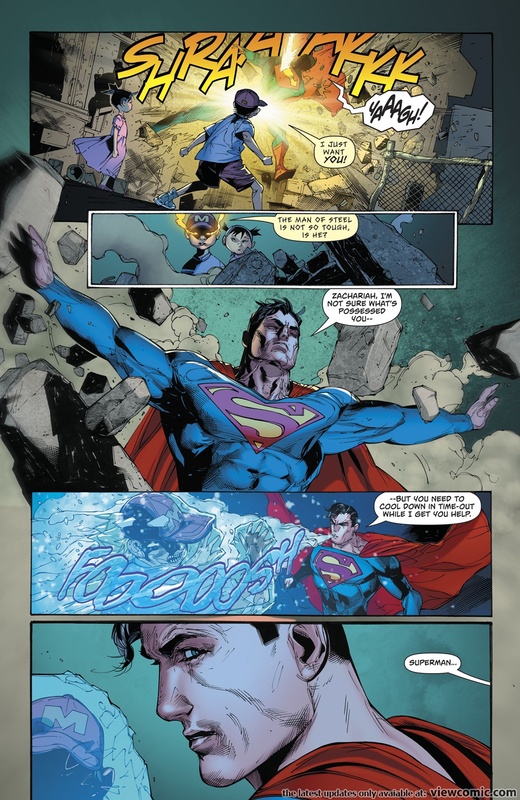 Plus, I've seen Parallax freeze time, time travel, KO Superman with just a few hits, take on teams of heroes and barely losing (and other times outright winning), reignite the sun, becoming giant size, teleport other beings elsewhere, casually beats Captain Atom, Ray, Wonder Woman and Martian Manhunter at the same time, fights Black Lantern Spectre to a stalemate, rips the Spectre's face off, etc. So, yes, it was a an extremely low showing for Parallax. 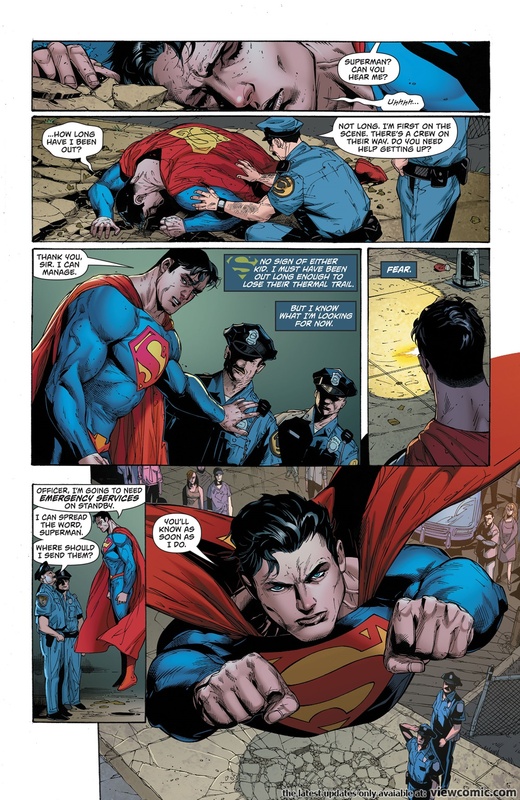 Inside of Superman's body, he should have been able to completely slaughter Sinestro and his pathetic army. He should have easily been able to handle Sinestro while in Superman's body, but he didn't. Instead, he hopped from one body to another and didn't really display the awesome feats of power he was once known for. It was a low showing. Period. 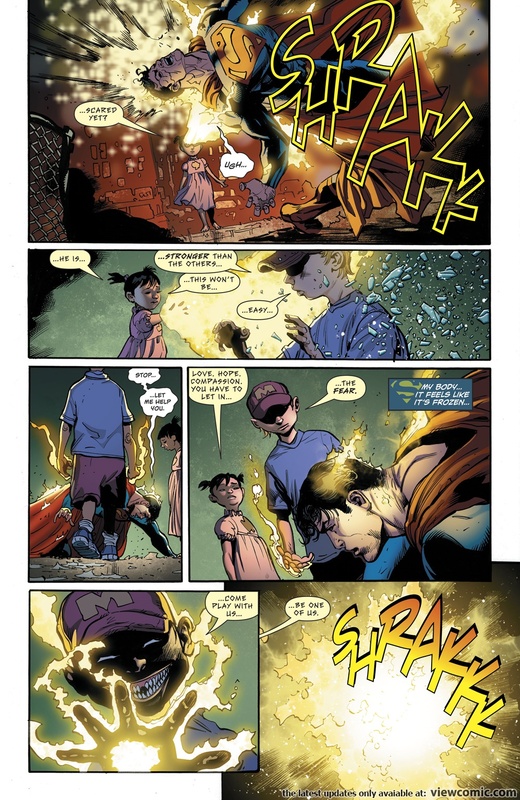 In just the previous issue a child with a fraction of Parallax threeshotted Superman. This is far from a low showing for Parallax. If Parallax is meta level, Superman would be street level in power.